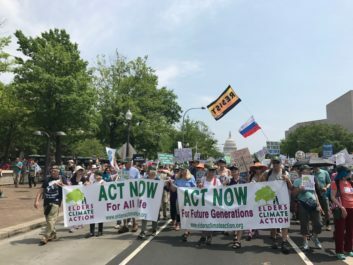 JOIN US and Take a Stand on Climate Change! The Climate is changing. So much is at stake. 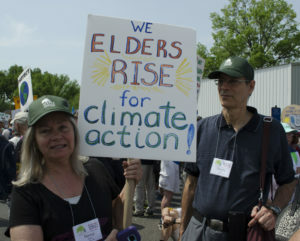 Elders Climate Action is dedicated to mobilizing elders to take action on Climate Change. 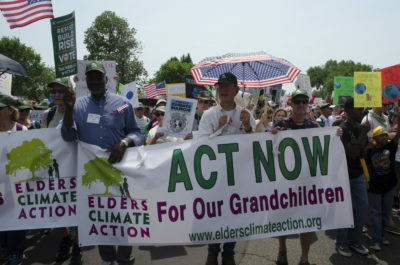 With our collective voices and votes, we can curb the increasing effects for future generations. By joining ECA you will receive our monthly e-newsletter filled with updates, inspirational stories, news and videos. 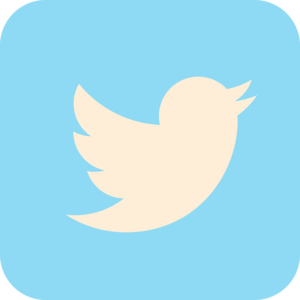 There will be occasional bulletins with opportunities to participate in initiatives that forward our mission…We won’t clog your inbox! 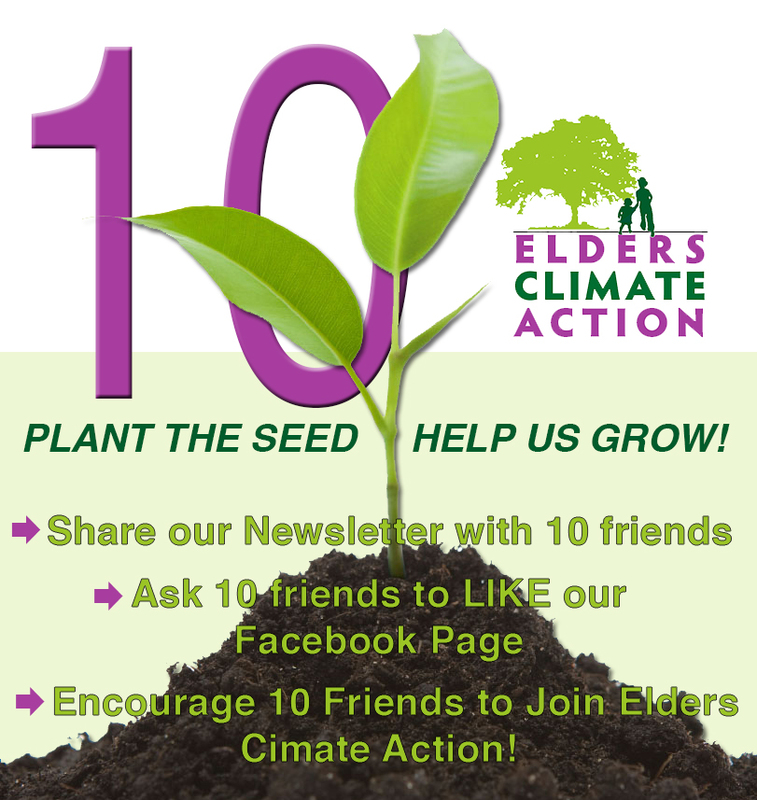 After you join, HELP US GROW. Tell your friends about ECA. 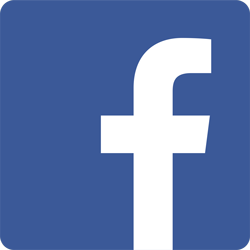 Like and Follow ECA on Facebook. Talk about climate change daily.